Start taking classes at Bluegrass Martial Arts and other studios! Bluegrass Martial is the best spot in Louisville to learn Kenpo Karate, and Self defense. At Bluegrass Martial Arts (BMA), self-defense is our priority. You will learn how to bring order to the chaos of combat and turn the tables on your opponent. Please wear comfortable athletic clothing that you are able to move freely in. 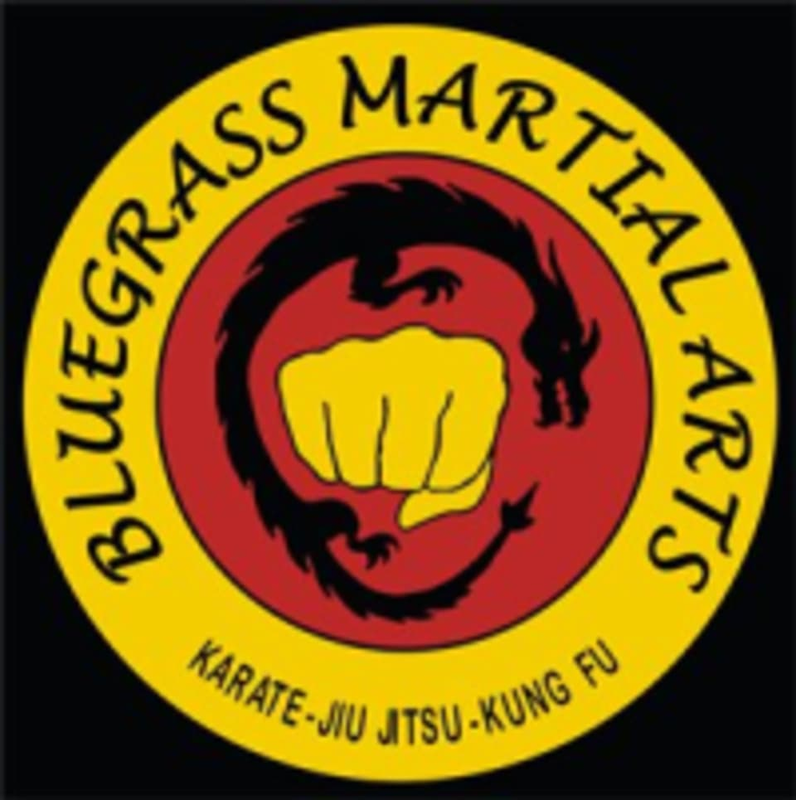 Bluegrass Martial Arts is located at 2506 Plantside Dr., Louisville, KY 40299.